The National Pension Commission (PenCom) says a total of N98.28 billion has been paid by the Pension Fund Administrators (PFAs) to 289,126 employees for temporary loss of job, since inception of the Contributory Pension Scheme (CPS), being 25 per cent of the balances of their Retirement Saving Accounts (RSAs) as prescribed by the Pension Reform Act 2014. PenCom in its third quarter 2018 report, noted that in the third quarter of 2018, it granted approval for payment of N5.09 billion to 13,176 RSA holders who were under the age of 50 years and were disengaged from work and unable to secure another job within four months of disengagement. The pension industry regulator posited that the private sector accounted for 95.62 per cent of those who benefitted from these payments while the public sector accounted for 4.38 per cent. 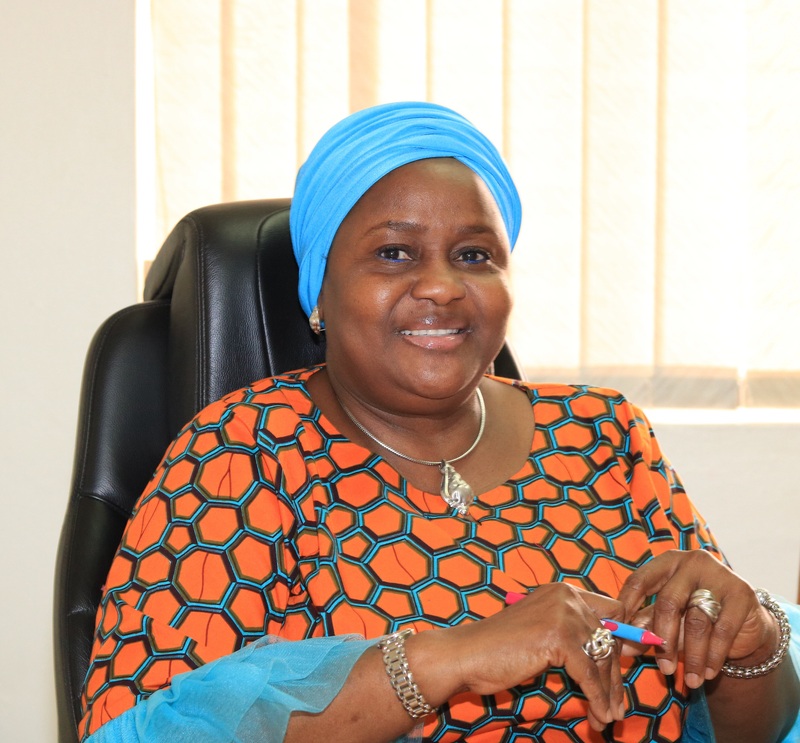 To ensure employees are not shortchanged, PenCom said it has maintained the services of 14 recovery agents for the recovery of outstanding pension contributions with penalty from defaulting employers, stressing that following the issuance of demand notices to the employers whose liabilities had been established by the agents, some of them had remitted the outstanding pension contributions and penalty. It noted that during the quarter, the sum of N564.67 million representing principal contribution of N199.01 million and penalty of N365.67 million were recovered and that this brought the total recoveries made to date to N14.95 billion comprising of principal contribution amounting to N7.62 billion and penalty amounting to N7.32 billion. PenCom also maintained that it approved the payment of N8.00 billion as death benefits to the beneficiaries of the 2,426 deceased employees during the quarter under review, which brought the total number of deceased employees from both public and private sectors to 53,237, adding that amount paid during the quarter moved the total payments of death benefits to N164.12 billion.